for $225,000 with 3 full baths. This building was built in 1940 on a lot size of 0.08 Acre(s). 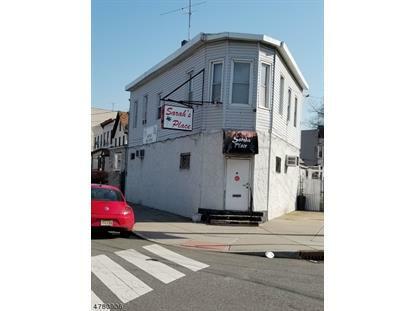 A formerly well-established neighborhood bar (Sarah's Place) with above 2-bedroom apartment that borders Bayonne City line. 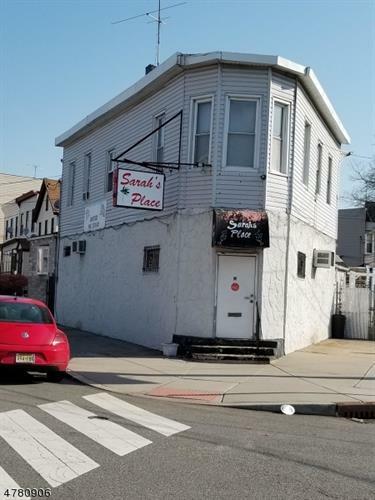 Excellent investment property awaits your discretion. Apartment has living room, dining room, full bathroom, eat-in-kitchen, office area and off-street parking. Needs TLC!!! CASH OFFERS ONLY.